What are the 7 Wastes That are Killing Business Efficiency? 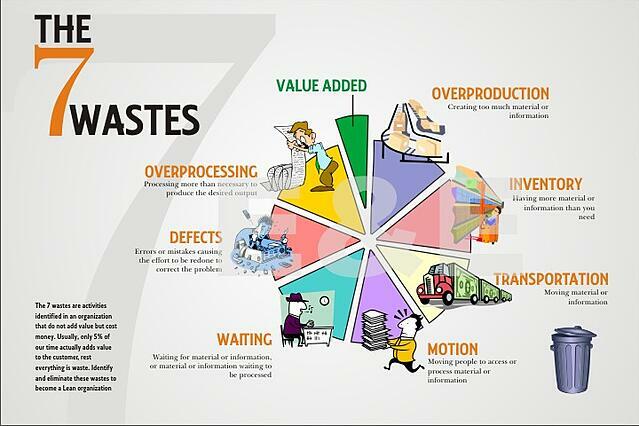 The 7 wastes are activities identified in an organisation that do not add value but cost money. 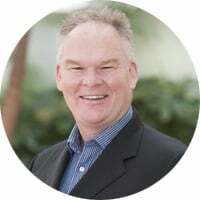 It is estimated that only 5% of our time actually adds value to the customer; if this indeed is true, it means that every company can learn from the 7 wastes to cut out wasteful processes and increase the percentage of value adding processes. From a process improvement perspective, these 7 types of waste are an invaluable tool because simply by reducing them, one is invariably able to improve process efficiency and display waste within a process. The problem of improvement therefore becomes not one of ingenuity and creativity (to identify new and better ways of doing things), rather, it is more one of accurate identification of wasteful activities and identifying the way they are killing business efficiency. Over time, through chinese whispers and various well recognised revisions the 7 wastes have been referred to using different terms, in a different order and indeed with substitutions. It is common for example to see Rework instead of Defects. Also, academics and business thinkers have gradually expanded the seven wastes to include things such as “unnecessary space”. There is, as far as I am aware, no new ‘definitive’ list of wastes that has established itself as clearly and prominently as the original 7 wastes, nor indeed should there be with the ever changing work environment. Who could have predicted back in 1948, when Taiichi Ohno started to develop the Toyota Production System (from which the 7 wastes sprang) that “surfing the web” would now be regarded as one of the most significant wastes there is! Each time a product is moved it stands the risk of being damaged, lost, delayed, etc. as well as being a cost for no added value. Transportation does not make any transformation to the product that the consumer is willing to pay for. Inventory, be it in the form of raw materials, work-in-progress (WIP), or finished goods, represents a capital outlay that has not yet produced an income either by the producer or for the consumer. Any of these three items not being actively processed to add value is waste. In contrast to transportation, which refers to damage to products and transaction costs associated with moving them, motion refers to the damage that the production process inflicts on the entity that creates the product, either over time (wear and tear for equipment and repetitive strain injuries for workers) or during discrete events (accidents that damage equipment and/or injure workers). Whenever goods are not in transport or being processed, they are waiting. In traditional processes, a large part of an individual product's life is spent waiting to be worked on. Over-processing occurs any time more work is done on a piece other than what is required by the customer. This also includes using components that are more precise, complex, higher quality or expensive than absolutely required. Over-production occurs when more product is produced than is required at that time by your customers. One common practice that leads to this muda is the production of large batches, as often consumer needs change over the long times large batches require. Overproduction is considered by some to be the worst muda because it hides and/or generates all the others. Overproduction leads to excess inventory, which then requires the expenditure of resources on storage space and preservation, activities that do not benefit the customer. Whenever defects occur, extra costs are incurred reworking the part, rescheduling production, etc. This results in labour costs, more time in the "Work-in-progress". Defects in practice can sometimes double the cost of one single product. This should not be passed on to the consumer and should be taken as a loss. Of course generally the reason for wanting to understand what the 7 wastes are, is in order to identify them and reduce them. A common way to identify them is to capture your processes in a process map - identifying all the inputs and the activities which transform then to outputs, in diagrammatic form. 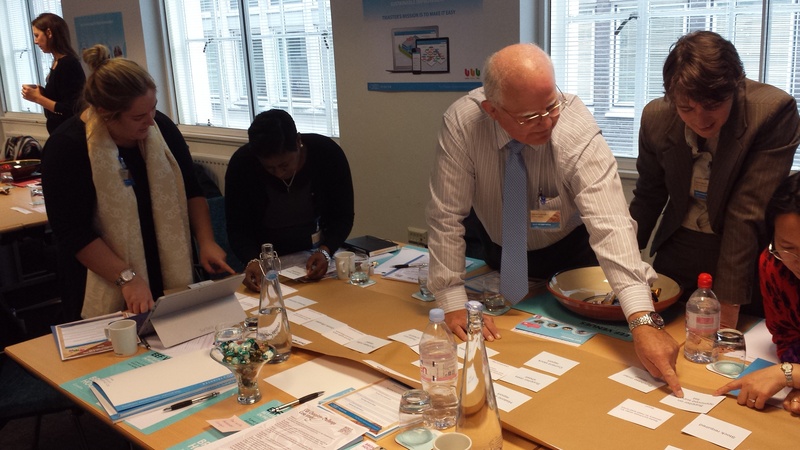 For more information on process mapping please read this article: Process Mapping: Who does it and why? Once the activities have been identified, they can be examined to see if they contain any of the 7 wastes as defined above. This is explored in more detail in this article: Capturing waste in a process: Value-Stream and the 7 Wastes. The waste identified can then be displayed through data driven visualisation, as explored in this article: How can I display waste within a process? Don't forget to comment below to tell us what you thought of this article or voice any questions you'd like answered on future articles - and please share via the social media buttons below if you found this article helpful. How can I display waste within a process?